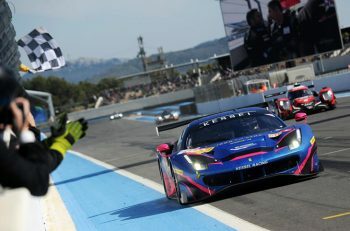 Alex Buncombe will rejoin KCMG in California for Laguna Seca’s Intercontinental GT Challenge round, the California 8 Hours next weekend. Long time Nissan GT specialist Buncombe will join Katsumasa Chiyo and Josh Burdon in the #35 car. Buncombe will arrive fresh from his maiden VLN Endurance Championship outing with KCMG at the Nurburgring and will be reunited with his 2015 Blancpain GT Series team-mate Chiyo, having won the championship together that season. 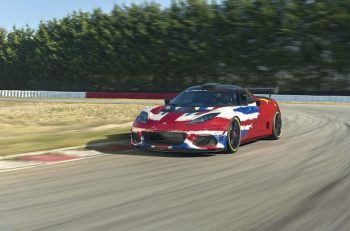 Alongside Burdon, they will look to show the front-running pace the car displayed in the Dubai 24 Hour and Bathurst 12 Hour races. In the #18 Nissan GT-R, the line-up remains unchanged. 2017 Le Mans 24 Hours LMP2 winner Oliver Jarvis comes with prior knowledge of the track due to his experience in IMSA. Alexandre Imperatori and Edoardo Liberati join the versatile British driver. The trio was in contention for a podium finish last time out at Bathurst, which they will aim to secure on the 3.602 km circuit. The circuit is most famous for the fearsome ‘Corkscrew’ corner, a challenging left-right bend which plummets 18 meters in elevation beyond the blind crest and apex of the corner as you approach uphill. Meanwhile, minimal escape roads and barriers in close proximity make this one of the toughest tracks in the world. Practice will begin on Thursday (28 March), with qualifying and the pole shootout taking place on Friday, before the race gets underway at 8:30 am (local time) on Sunday morning. 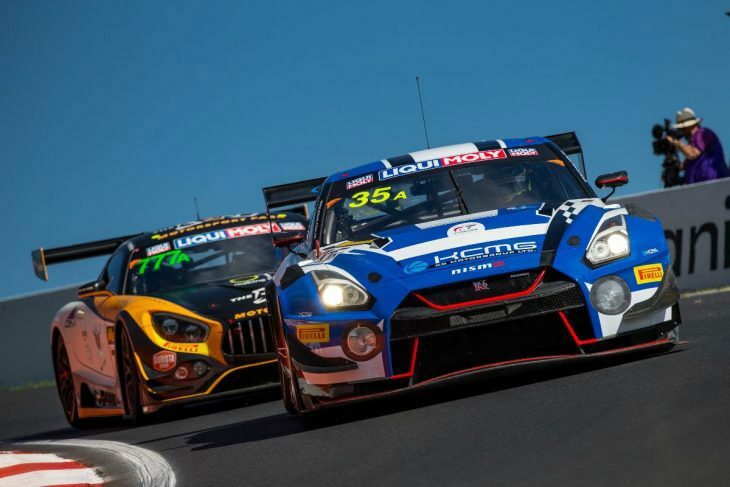 KCMG is contesting all five rounds of the Intercontinental GT Challenge with two Nissan GT-R NISMO GT3 cars. In addition to this, KCMG has also committed to the VLN Endurance Championship and Nurburgring 24 Hours.